Does it cost anything to apply for Social Security Disability? No. There is no filing fee associated with filing for Social Security Disability or SSI. However, your claim will be much stronger if you have copies of all of your relevant medical treatment and disability documentation to support your claim. It is also helpful to have recently been treated and evaluated by a doctor so that the medical opinions about your condition and ability to work are fresh. The Griffin Law Firm makes it an easy process for our clients by obtaining copies of the medical treatment, ordering narratives when needed, handling the vocational rehabilitation experts, and being sure that the best evidence is properly presented to the Social Security Disability judge. What happens next after I apply for Social Security Disability? You wait for Social Security to rule on your application. There will not be a face to face meeting in the initial phase. A face to face only occurs if you are denied, and a Social Security Hearing is required. It often can take many months while you wait for this initial ruling on your Social Security application. If your claim is approved, then the next step is that your monthly disability benefits will start. If you are denied, then we strongly recommend you call us at 877-529-7070 or 877-PAIN-LAW as quickly as possible so we can review your case for a possible appeal. You only have 60 days to file your motion for “Reconsideration” or you will lose your right to appeal and would have to re-file at a future date. What are the stages of the Social Security Disability claims process? The stages include the following stages: The application phase, the Reconsideration phase, the Hearing phase, the Appeals Council phase; and the Federal Court phase. 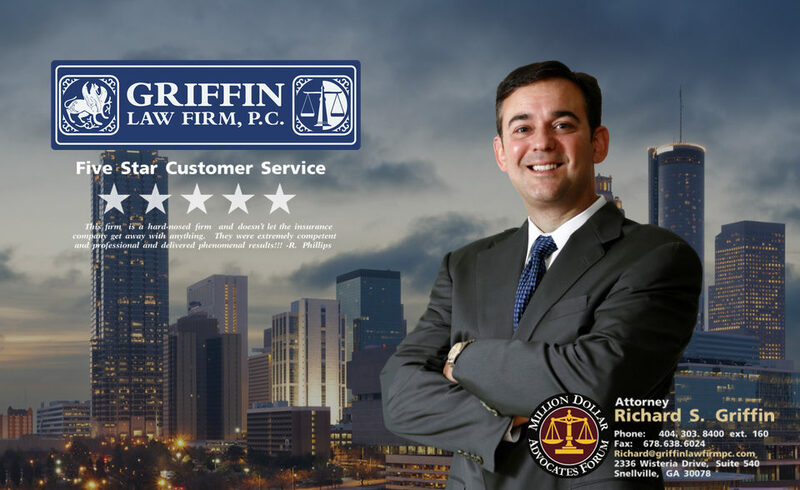 Attorney Richard Griffin believes that unless you win your case on your own at the application phase, then you absolutely need to call us for a free consultation immediately. You only have 60 days to file your appeal called a “Reconsideration”. If you miss this deadline, then you may have to re-file which could mean that you lose some of your back benefits or that you may no longer even be qualified to apply. How does the Social Security Administration decide if you are disabled? The Social Security Administration reviews your case to determine if you are working. Then they decide if your condition that you allege is causing your disability is “severe”. The next part of their evaluation is to see if your condition matches any of the conditions on their list of commonly disabling conditions. Next they decide if you can do any of the jobs you have worked in the past. The final evaluation is determining if there are any other job in the U.S. economy that they believe you are capable of performing in light of your condition, your age, your education, and your work skills. This process is very unlikely to result in your being granted your Social Security Disability benefits unless you hire good Social Security Disability lawyers to fight for you. Our attorneys have a great track record of turning denials into approvals at the Social Security hearings. If you are denied your Social Security Disability Benefits should you appeal or just file a new application? It is normally better to appeal than to re-file to the Social Security Disability Administration. If you re-file, then you will lose some of the back Social Security Disability Benefits that you would otherwise be eligible to receive. Another concern is that the delay caused by the need to re-file could mean that you are no longer eligible for benefits. Attorney Richard Griffin strongly recommends that you call us at 877-529-7070 or 877-PAIN-LAW as soon as possible after your denial. You only have 60 days to appeal and your chances of winning are normally much higher if you hire an Social Security Disability attorney.